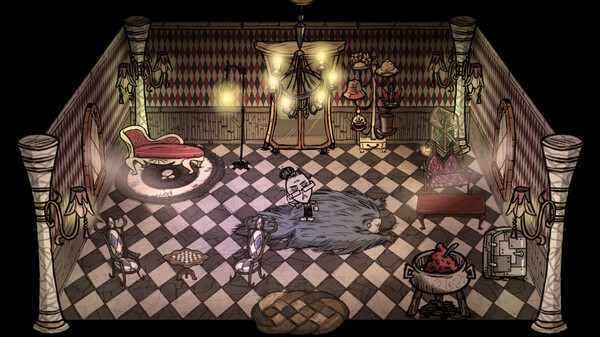 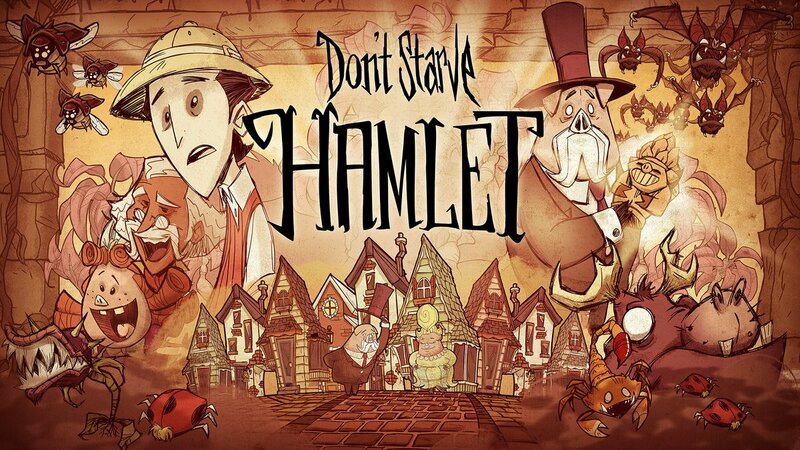 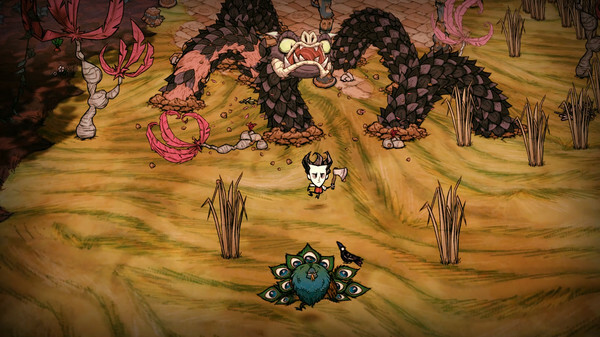 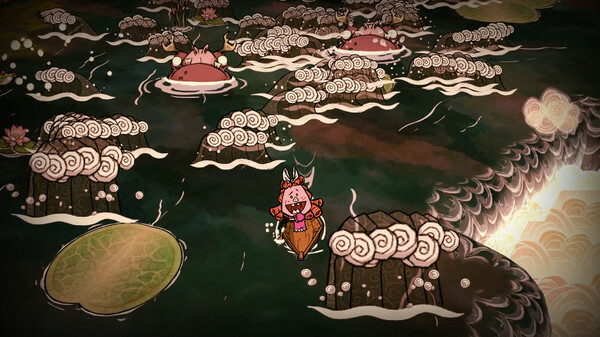 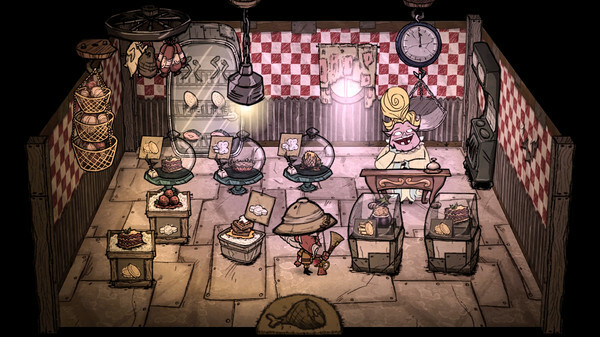 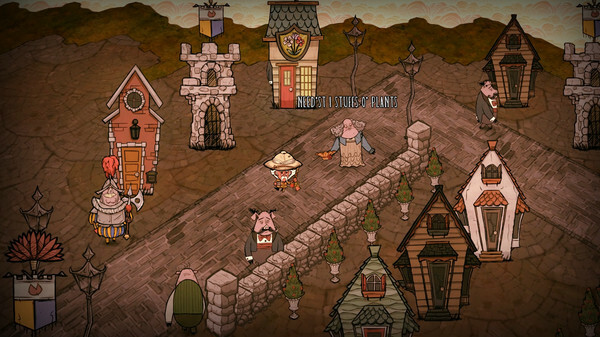 Don’t Starve is an uncompromising wilderness survival game full of science and magic. 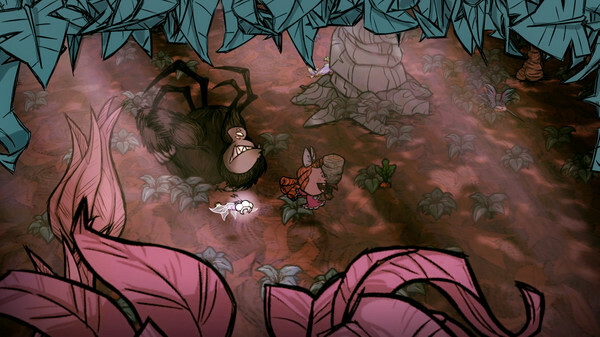 Enter a strange and unexplored world full of strange creatures, dangers, and surprises. 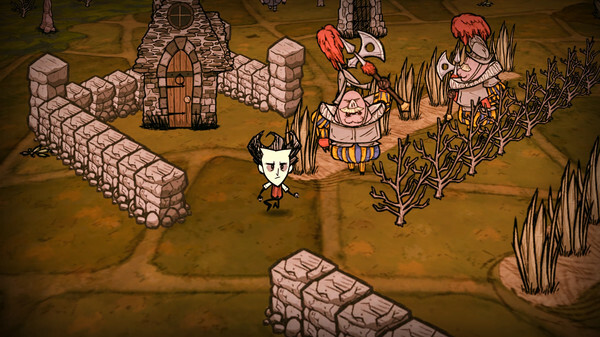 Gather resources to craft items and structures that match your survival style.